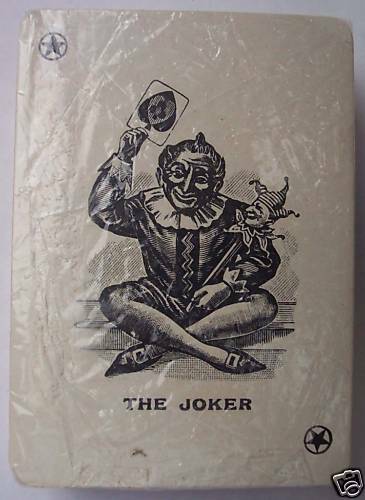 ANTIQUE UNUSED PLAYING CARDS- MINT – BIKANER STATE. 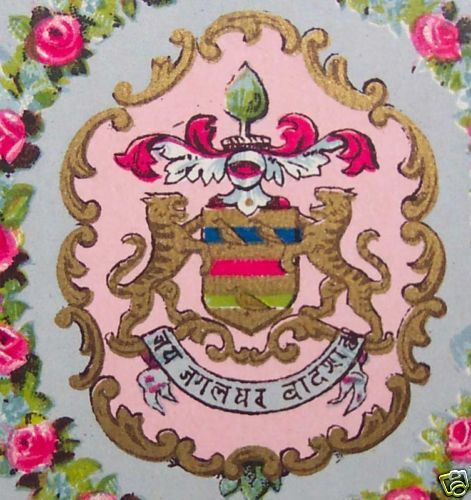 MONOGRAM OF BIKANER STATE ON ALL THE CARDS. CHAS. 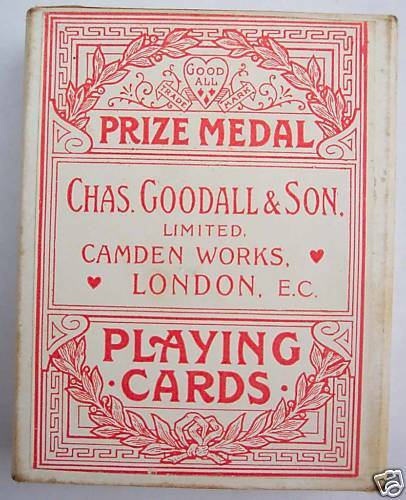 GOODALL & SON LIMITED. CAMDEN WORKS, LONDON.